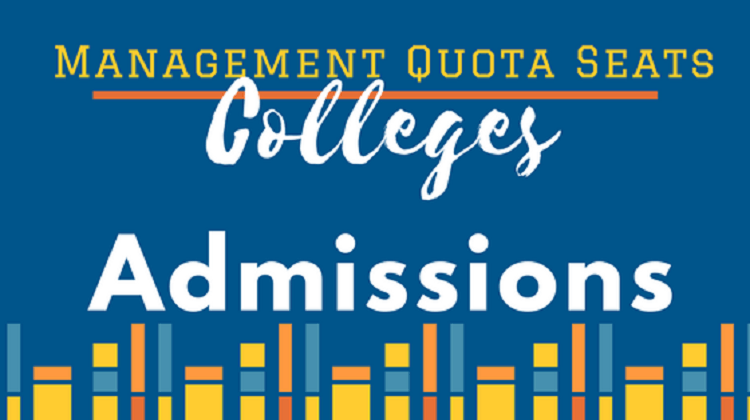 Management Quota is very helpful to join private colleges without any entrance exams as it allows students to choose any courses depending on interests. It is for students who are unable to get admission into good colleges through normal or merit quota. 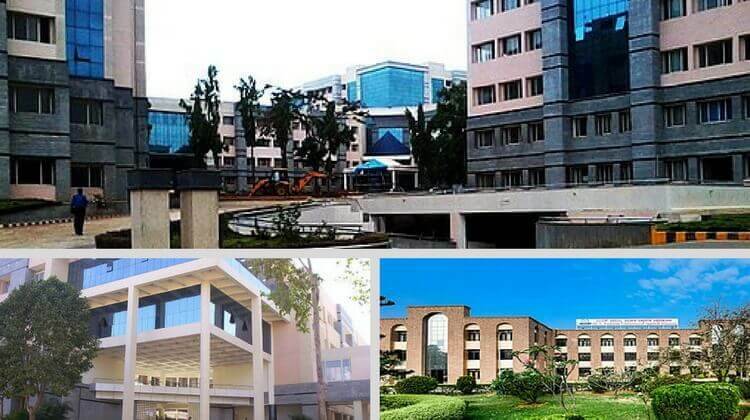 Direct Admission is one of the unique ways which can help you out get admission in any of the desired course and colleges. 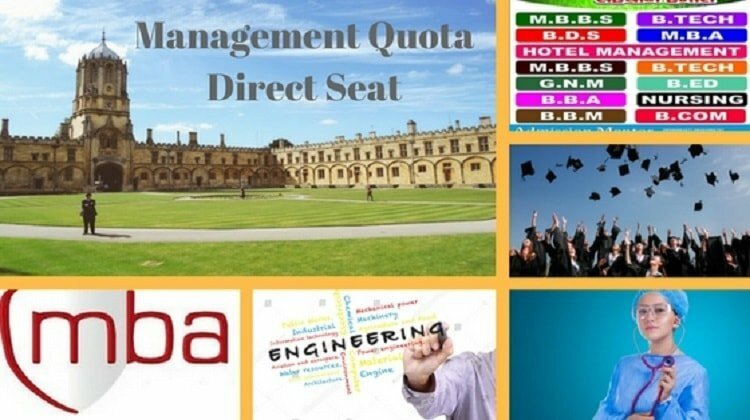 Admission is only possible in private colleges where there is management quota. 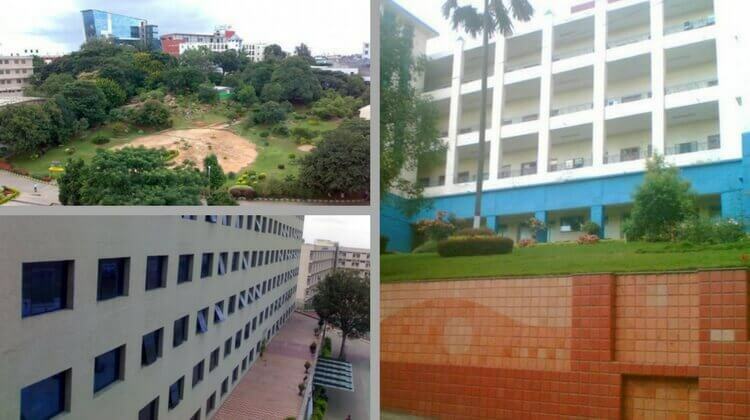 Direct Admission can also save you from the burden of entrance exams preparation. 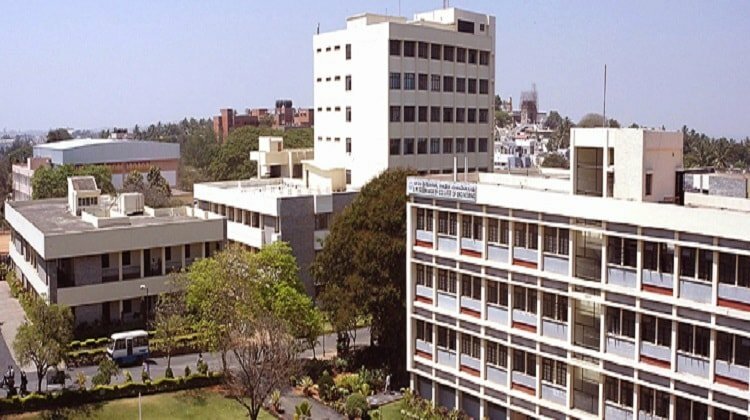 Private and Deemed Medical, Engineering and MBA Colleges has also 25% of the total seats as management quota for Direct Admission in various courses and streams. 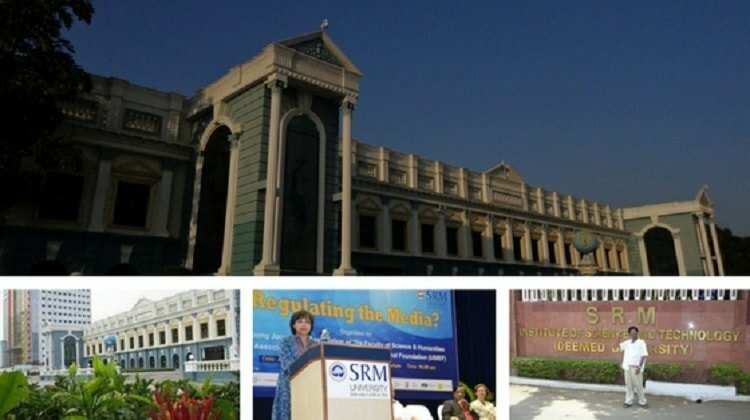 College management organizes admission counseling sessions at the college campus for spot Admission in many programs and courses. 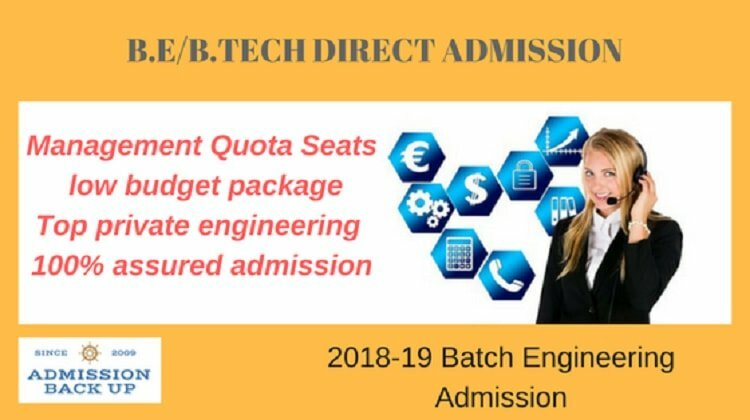 Direct Admission In Engineering Colleges: Private Engineering Colleges takes admission through management quota on class 12th marks or jee mains score. 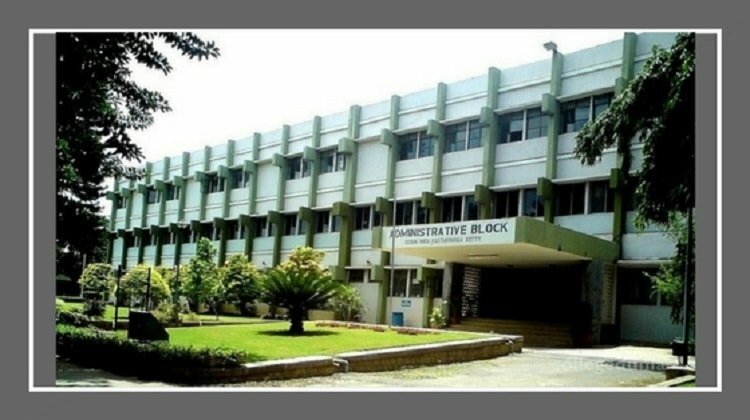 Direct Admission In Medical Colleges: Medical aspirants can join private medical colleges on management seats on basis of neet entrance exams eligibility. 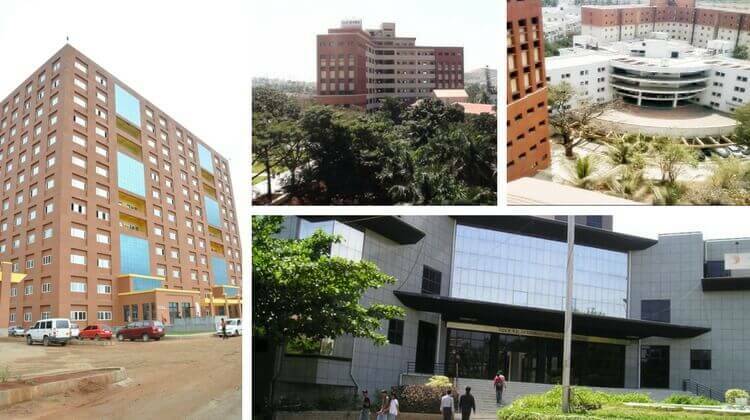 Direct Admission In MBA B-Schools: MBA College takes direct admission without entrance exams on basis of personal interview sessions at the college campus for spot admission. 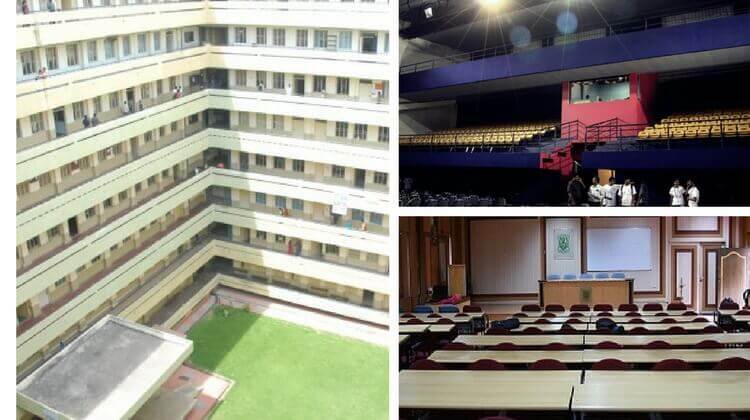 Direct Admission In Other Courses: Private colleges have many good courses which can be joined easily through management seat and career guidance consultancy.